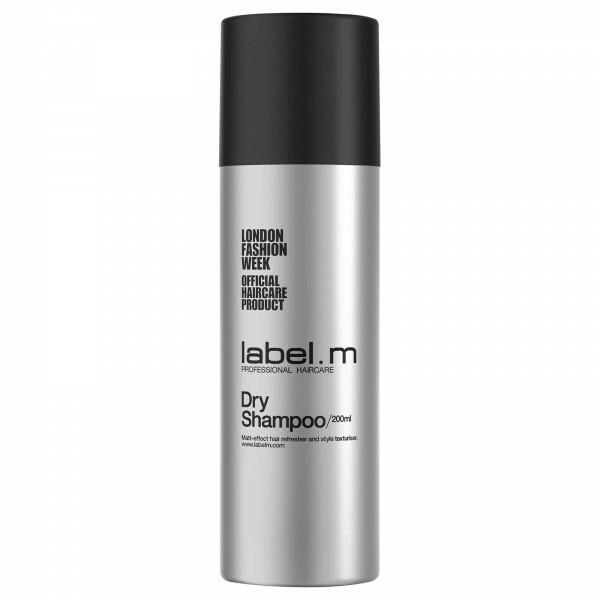 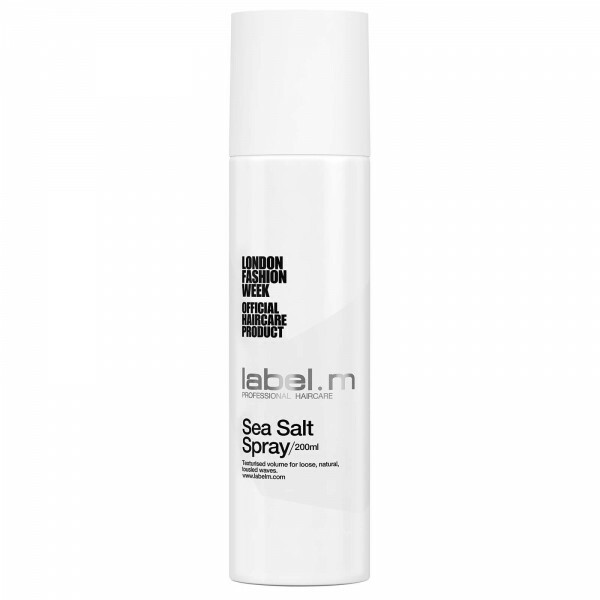 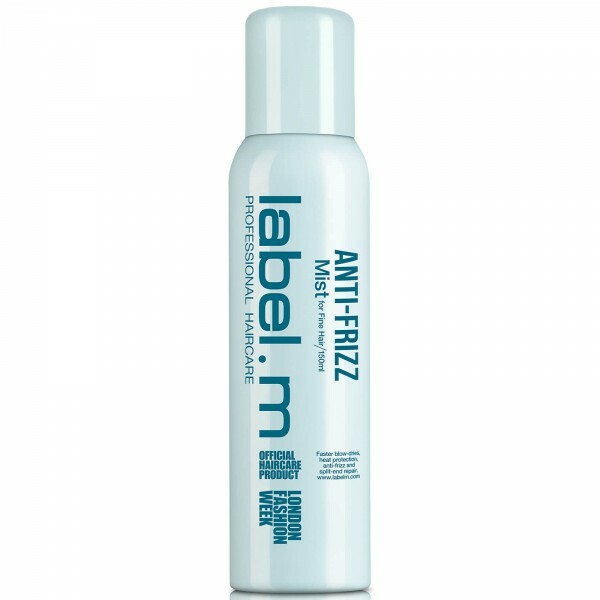 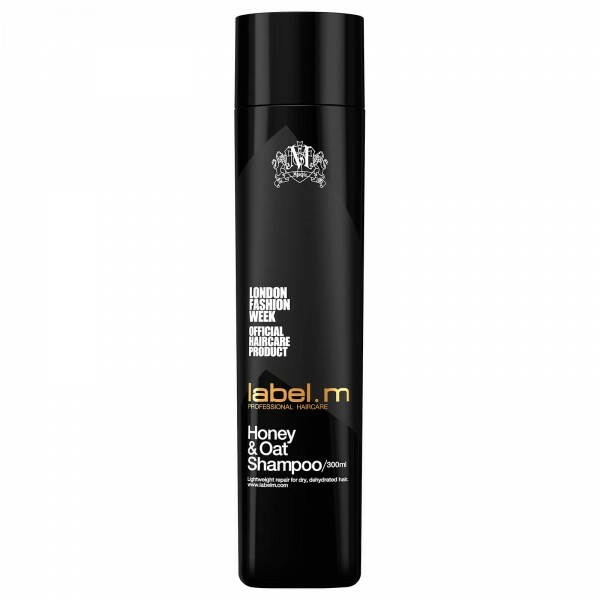 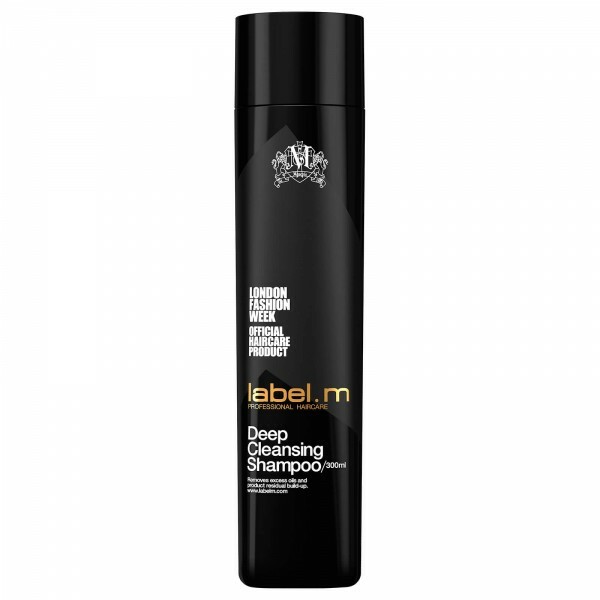 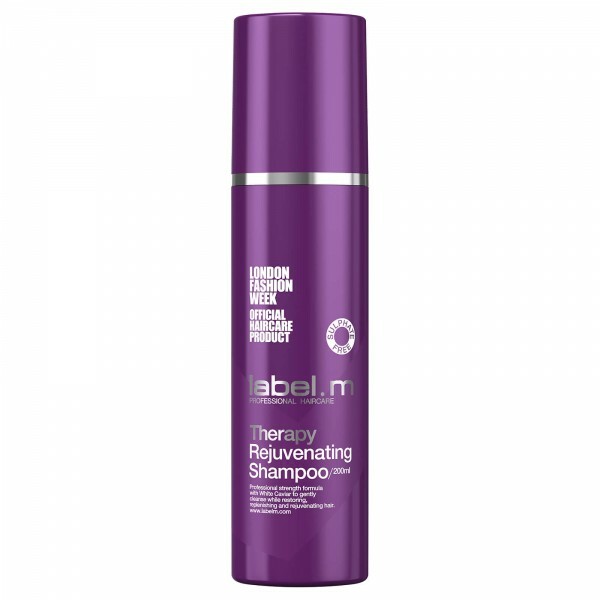 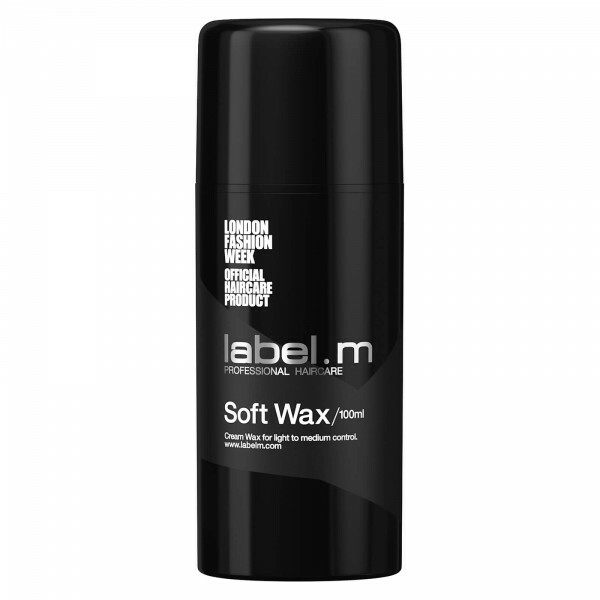 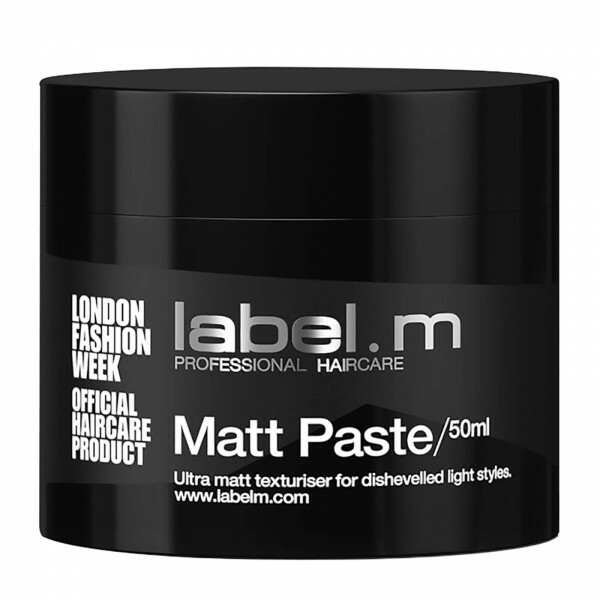 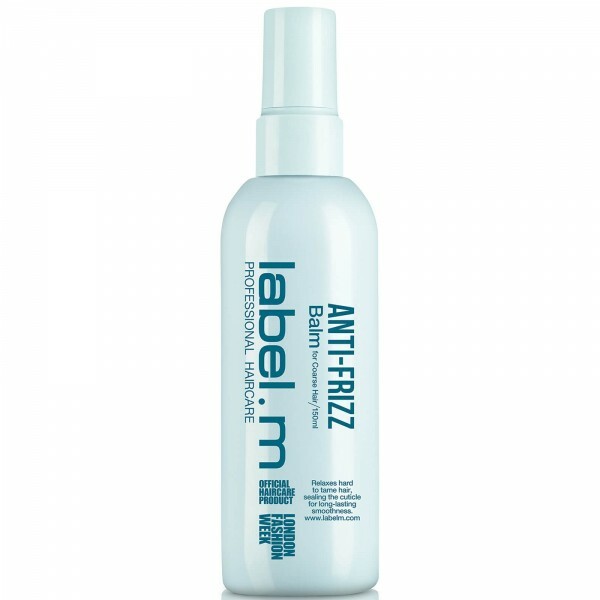 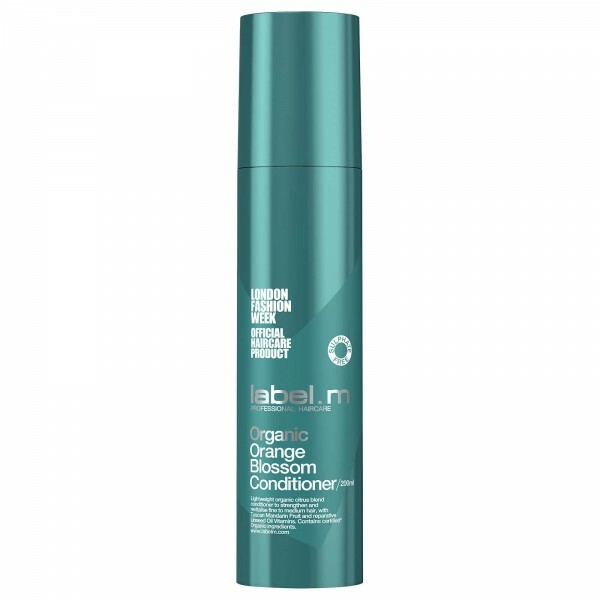 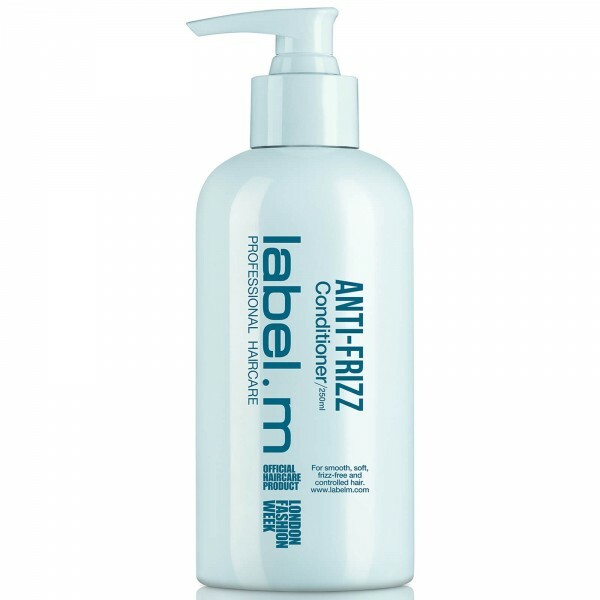 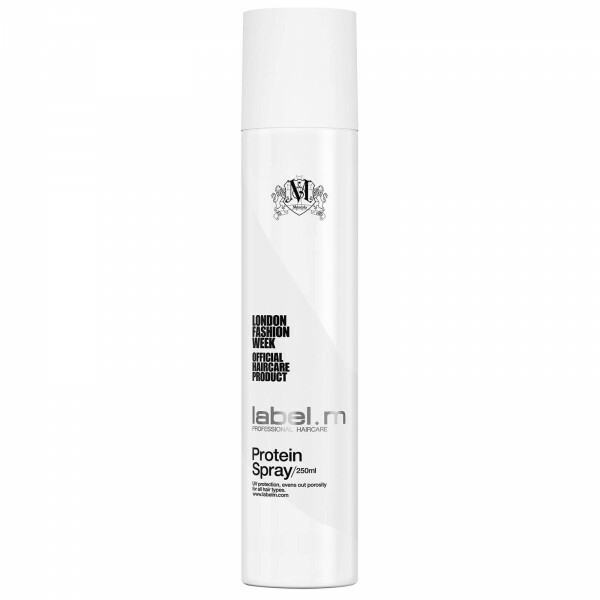 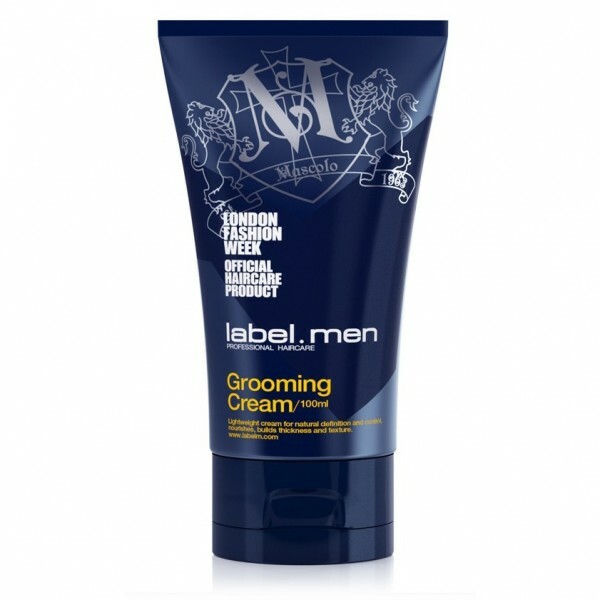 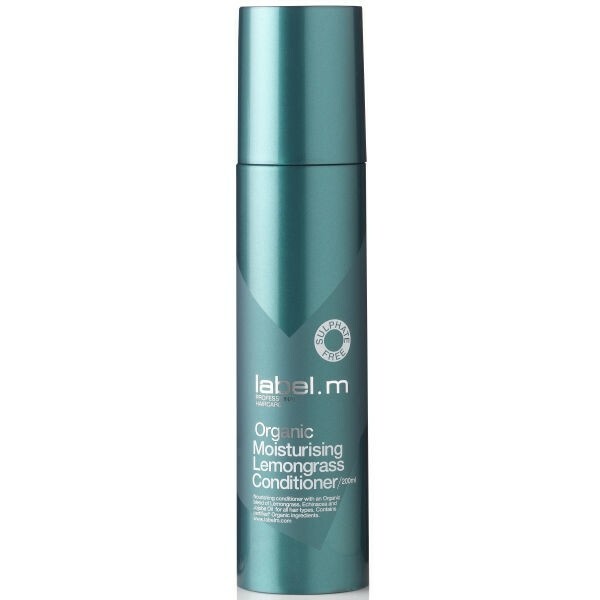 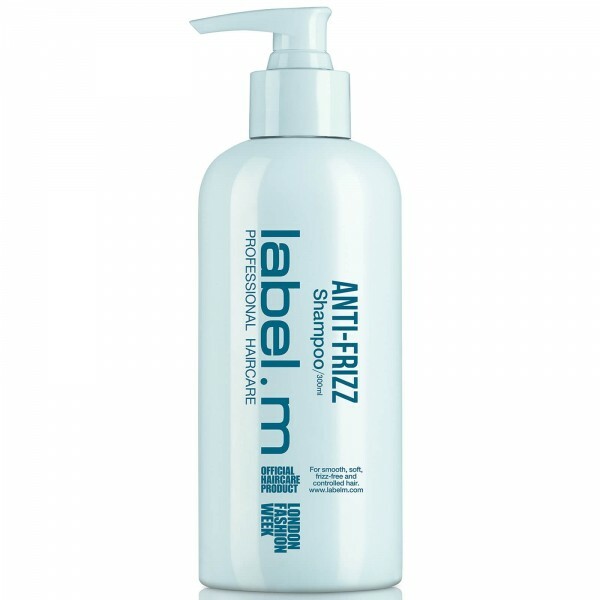 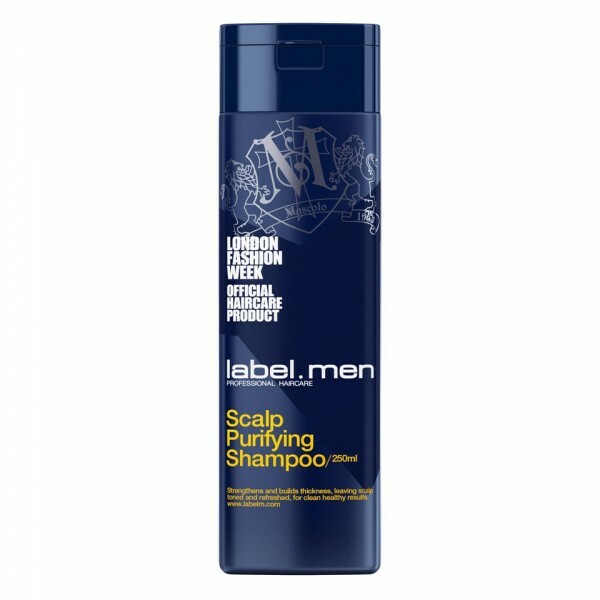 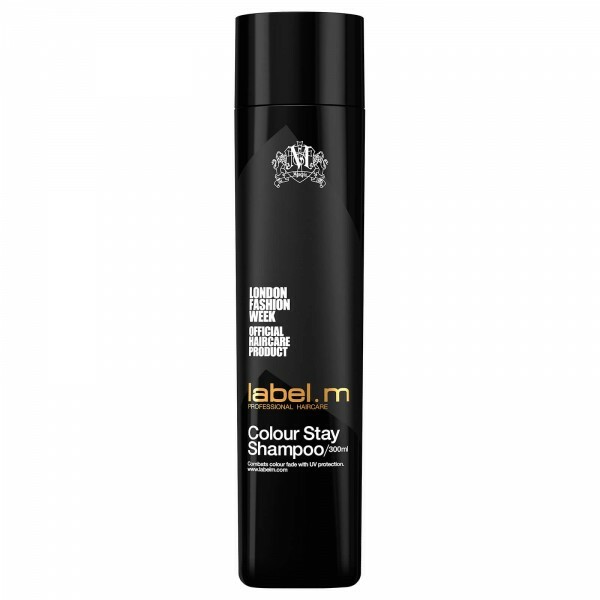 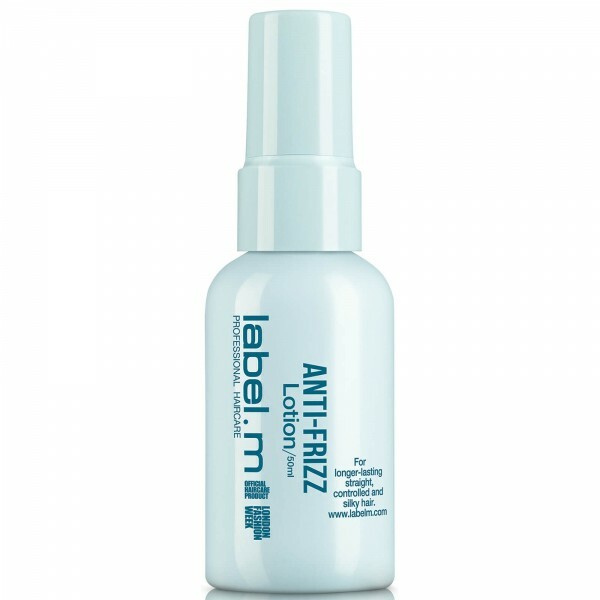 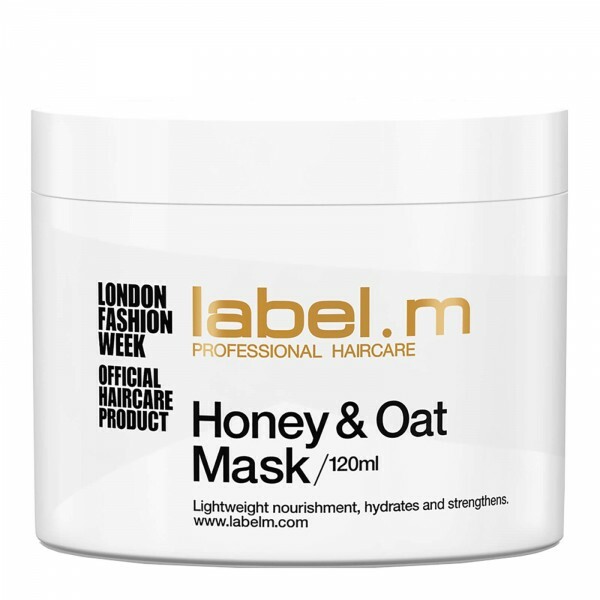 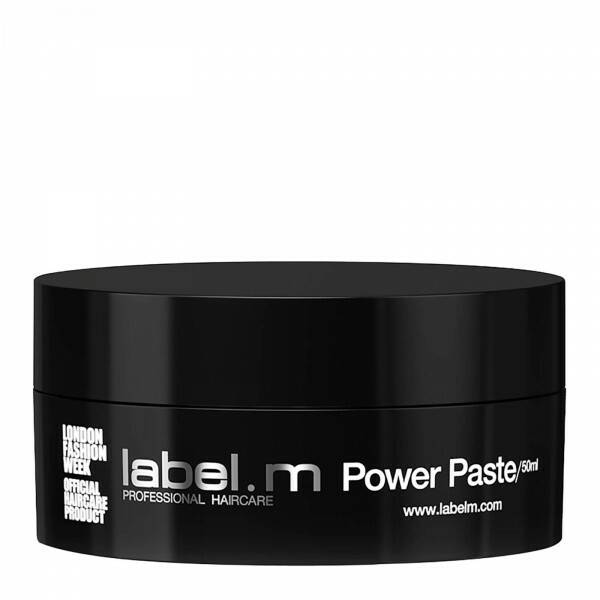 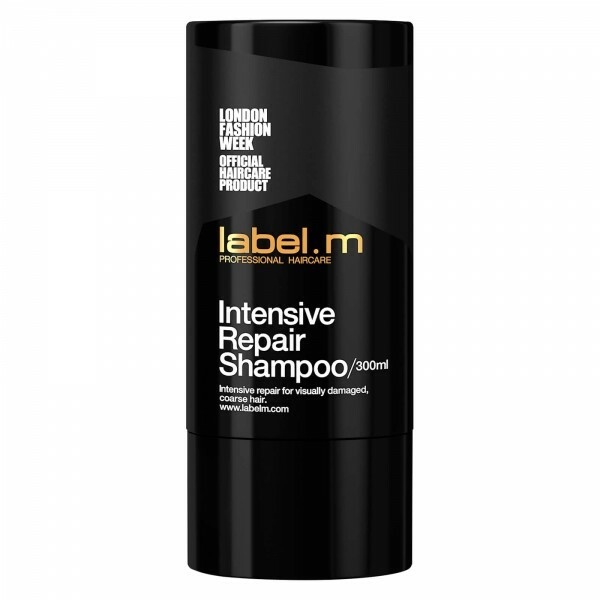 Take hair from lacklustre to luxurious with label.m Shine Spray, containing bamaboo, fig, echinacea and juniper. 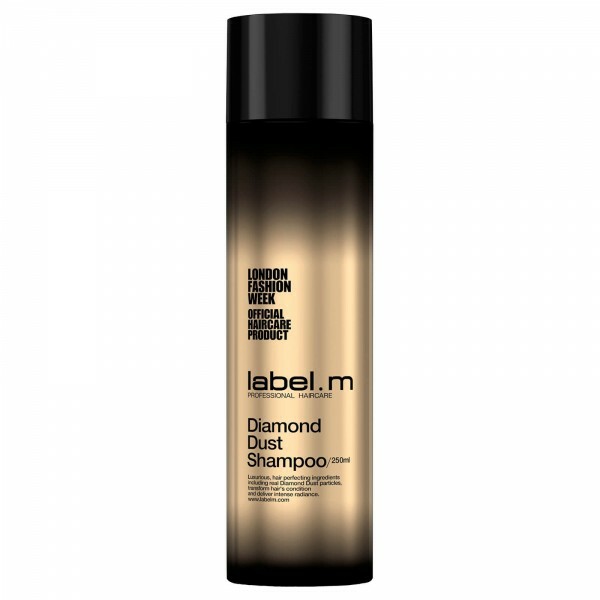 The innovative Enviroshield Complex, exclusive to label.m, protects hair against heat styling and UV rays, further boosting shine. 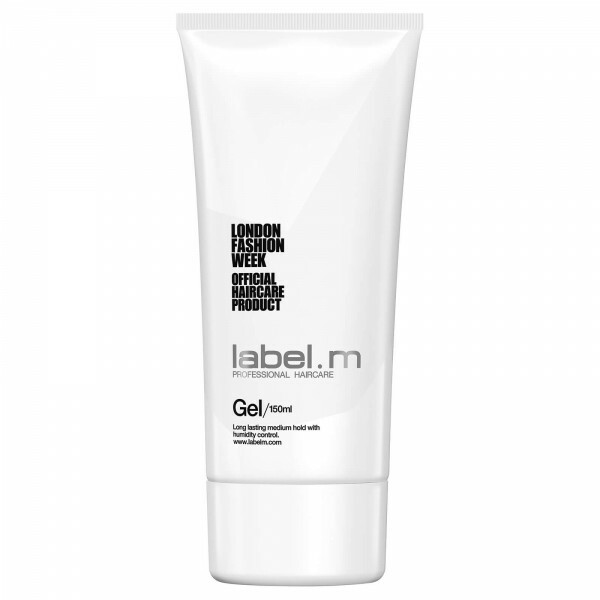 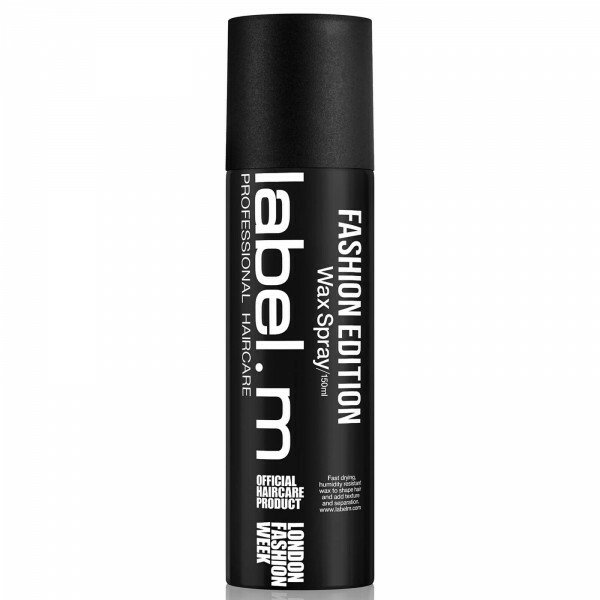 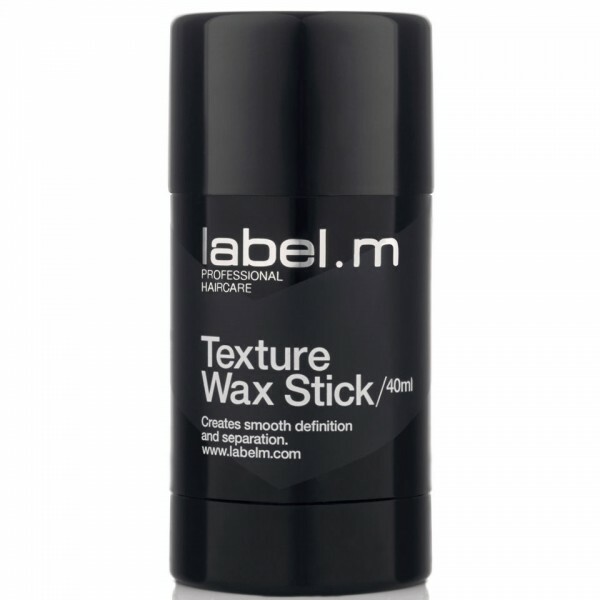 label.m Shine Spray has been developed for professional stylists under the creative eye of a dynamic international artistic team, led by Toni & Sascha Mascolo, whose expertise in creating innovative hair formulations (backed by education) is where fashion meets iconic styling with transcultural appeal. 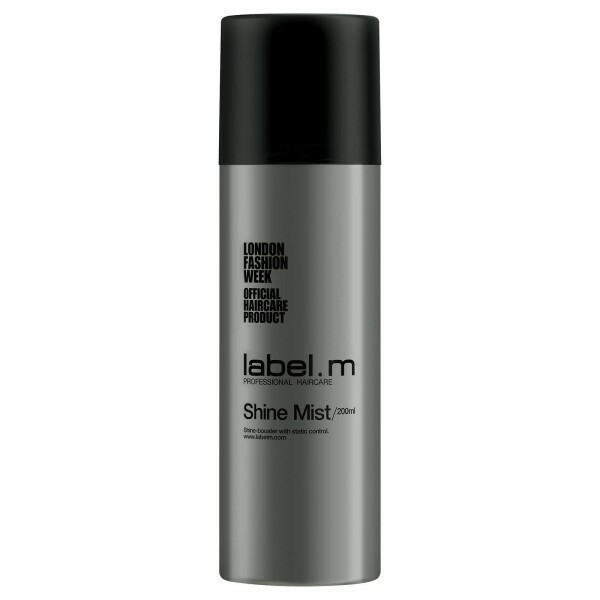 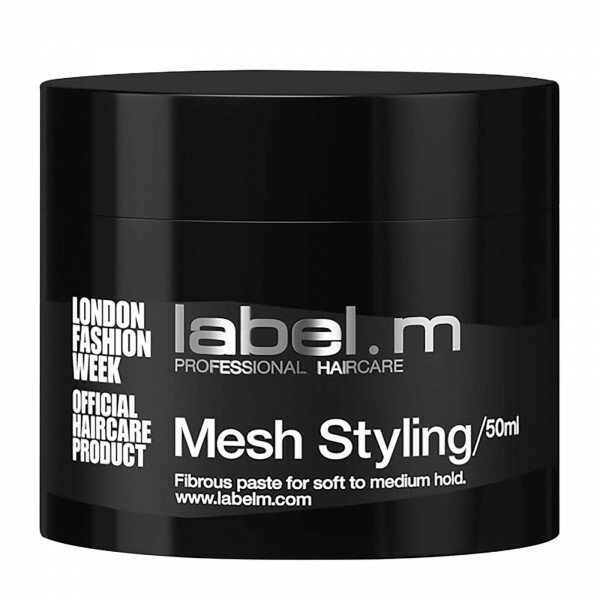 After styling, mist hair approx 25-30cm away on wet or dry hair. Spray from middle of head to ends to maintain body.